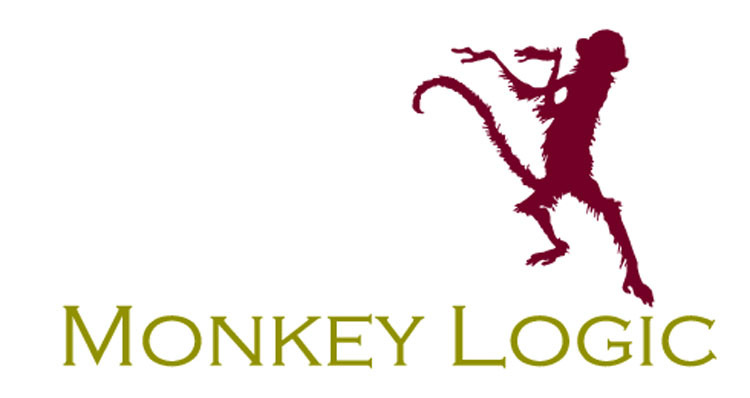 At Monkey Logic we are interested and invested in our community and we’ve chosen to support causes that represent what is important to us. It has allowed us to cross paths with some truly inspiring individuals. In 2013 we were very excited to be involved with CHOOK, an initiative put together by Ben Healy in response to a challenge issued by Malcolm McCusker who was at the time the Governor of WA and his wife Tonya McCusker, for primary school children to do something philanthropic. Ben established CHOOK which asked local families to donate clothes, toys and bikes for foster children in WA. He received thousands and thousands of dollars worth of goods and was awarded the ‘Giving Champion’ of the Governor’s Kids Who Give program. Jeff was an active and engaged member of the Western Australian Olympic and Commonwealth Games Team Appeal Committee for many years. This is a dedicated group of industry leaders who proactively work at raising funds for the athletes who proudly represent WA at the Olympic or Commonwealth Games. Both Anita and Jeff were responsible for organising the Formal Farewell Lunch for the 2014 Glasgow Commonwealth Games which was a major fundraising event for over 800 guests. Perth Zoo offers some incredible opportunities to get involved i n conservation and education. 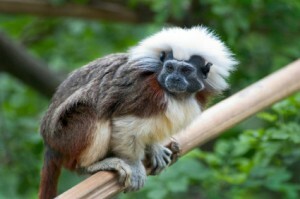 Monkey Logic are very proud to have adopted the Cotton-Top Tamarin, a tiny monkey that grows to around 20 – 30cm. Considered endangered in their native environment in South America, the Perth Zoo has embarked on a successful breeding programme that has seen a baby Cotton-Top Tamarin born in July 2011.